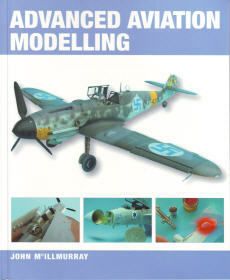 Today’s model aircraft kits are more advanced than ever, including levels of detail unimaginable a few years ago. Yet there is still much that cannot be reproduced `out of the box and enthusiastic modelers are attracted by advanced techniques and materials to increase the realism of their models further still. 160 pgs, SB, 7.5 x 9.5, photos & illustrations.